Mesopotamia (from the Greek, meaning “between two rivers”) was an ancient region in the Near East, which corresponds roughly to present-day Iraq. Widely regarded as the “cradle of civilization,” Mesopotamia should be more properly understood as a region that produced multiple empires and civilizations rather than any single civilization. Iraqi cuisine, like its art and culture, is the sum of its varied and rich past. Delights from the Garden of Eden: A Cookbook and a History of the Iraqi Cuisine, by independent scholar Nawal Nasrallah, offers more than 400 recipes from the distant past in addition to fascinating perspectives on the origins of Iraqi cuisine. In this exclusive interview, James Blake Wiener of Ancient History Encyclopedia (AHE) speaks to Nawal Nasrallah about the research behind her unique, encyclopedic cookbook, the origins of Iraqi cuisine, and her passion for cooking ancient recipes. 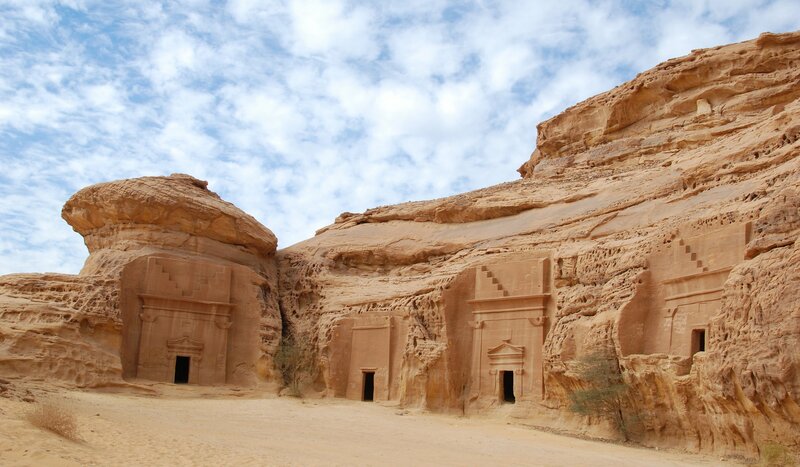 In antiquity, the Greeks and Romans referred to the pre-Islamic kingdoms of ancient Arabia as “Arabia Felix” or “Arabia the Blessed,” due to their immense wealth and political power. Flourishing along caravan and maritime trade routes for over a thousand years, these kingdoms achieved impressive feats in technology, engineering, and the conservation of natural resources. 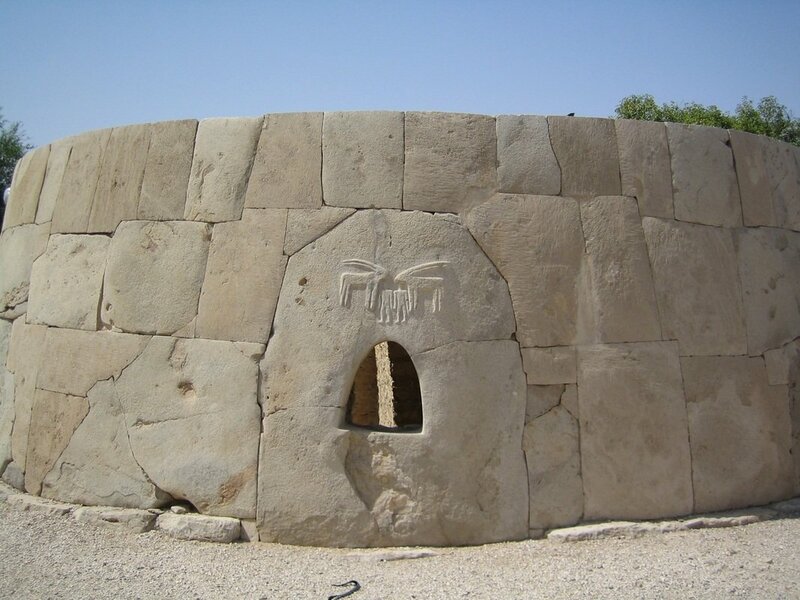 In this exclusive interview, James Blake Wiener of Ancient History Encyclopedia (AHE) speaks to Dr. William Glanzman, one of the world’s leading experts on ancient Arabia, about the importance of these polities as well as recent archaeological discoveries in southern Arabia.